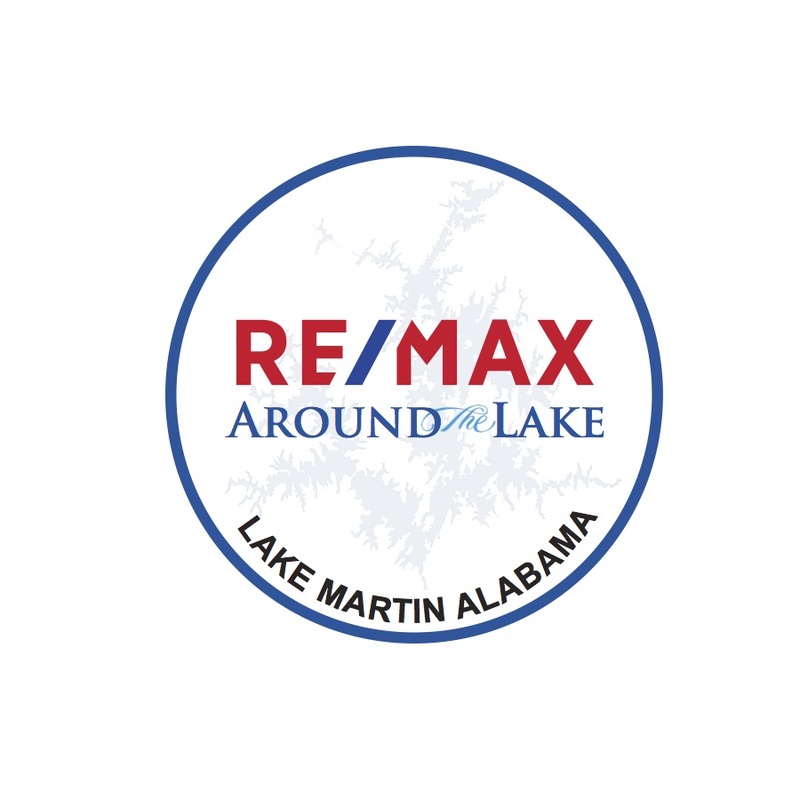 AFFORDABLE building lot in the waterfront community of the Landing at the Rock. Medium sloped and cleared with a concrete seawall already in place. Great lot for a house plan with a walkout basement. Great investment as surrounding homes have sold in the 600's. Good water. Located just a short boat ride away from the infamous Chimney Rock. Schedule an appointment to see this one today.